Since 1992, Signe has worked closely with injured workers and helped them with the uncertainties and unique problems that they face in the Workers’ Compensation arena and with toxic exposures, car accidents and other injuries. Whether she is representing a client at a deposition, at a hearing, or in front of a jury, she recognizes the responsibility that she has to that individual and the impact the outcome of their case will have on their life. She has represented hundreds of injured individuals throughout Western Pennsylvania and in West Virginia. 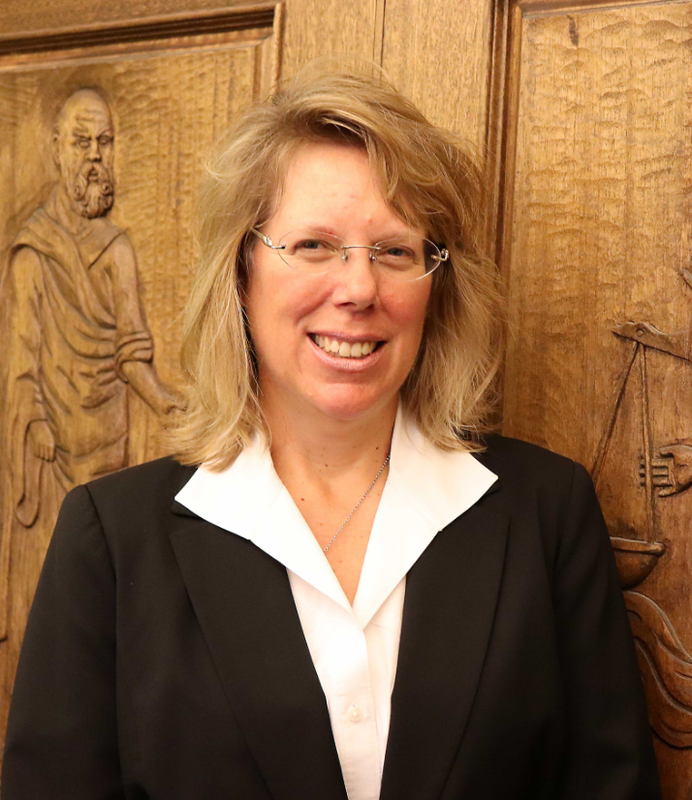 She works closely with our attorneys and staff in order to provide the best possible service and ensure that the files are prepared, crucial evidence is collected, and that we are prepared to assist you. Your injury is serious to you so it is serious to us.